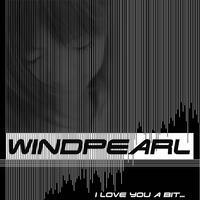 Windpearl: Eclectic, atmospheric hard electronica with a helping of chiptune sounds and drum & bass. 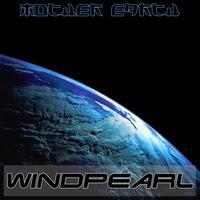 Windpearl is a producer of electronic music who started out in 2000. In real life, he is a French programmer called Gabriel Hautclocq, whose music is easily recognizable in the electro scene: dark, atmospheric, melancolic and cyber-punk tracks ranging from zero-beat ambient to hardtek, with chiptune, classical and drum & bass tracks adding even more flavor to the palette. In the early days, Gabriel's music was kept to his inner circle; titled "GabMix" followed by the year of release, the fist series of albums was distributed to family and friends only. So far, three albums and one single have been released this way: GabMix 2000, GabMix 2001, GabMix 2003, and the single "Funky". Conscious that the name "GabMix" didn't look very professional, Gabriel chose to henceforth call himself Windpearl. The first album distributed under that name, "Echoes of Nothingness", was first made available to friends and family only to then be released on Soundcloud. The next two albums have been released to the public through various platforms on the web. The first one, "I love you a bitâ€?#34;, was produced in France and released in 2007, whereas the second one, "Mother Earth", was created in Asia (China and Thailand) and released in late 2008. Windpearl moved back to France in 2012 together with his spouse. He has released an EP with a few more tracks since, but hasn't yet been able to fill a full album. 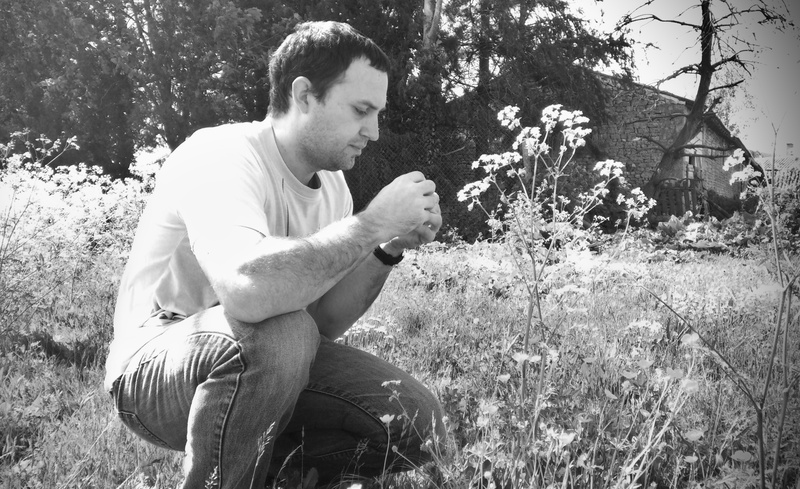 His most recent EP can be found on various music streaming platforms. Windpearl lives in Juicq, France. Tagged as: Electronica, Darkwave, Instrumental Electronica, Hard Electronic.